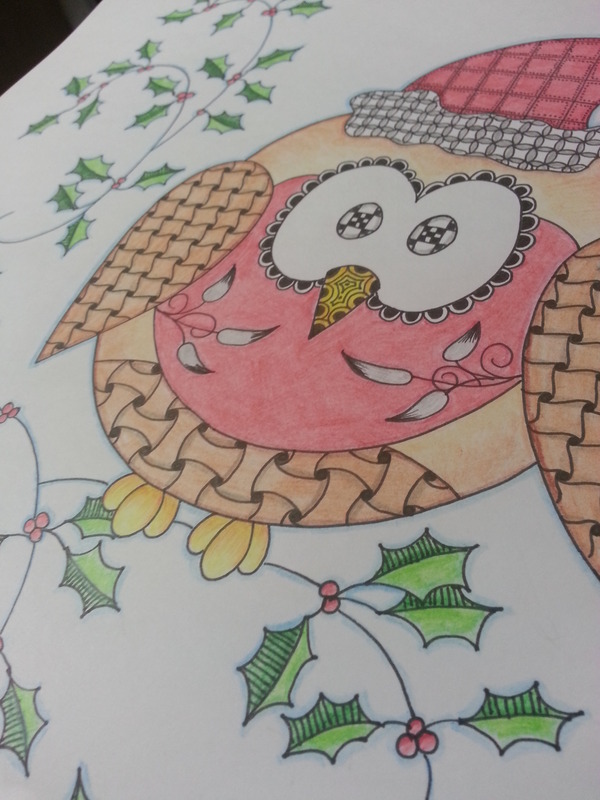 I have another Christmas card today, again using just one stamp. 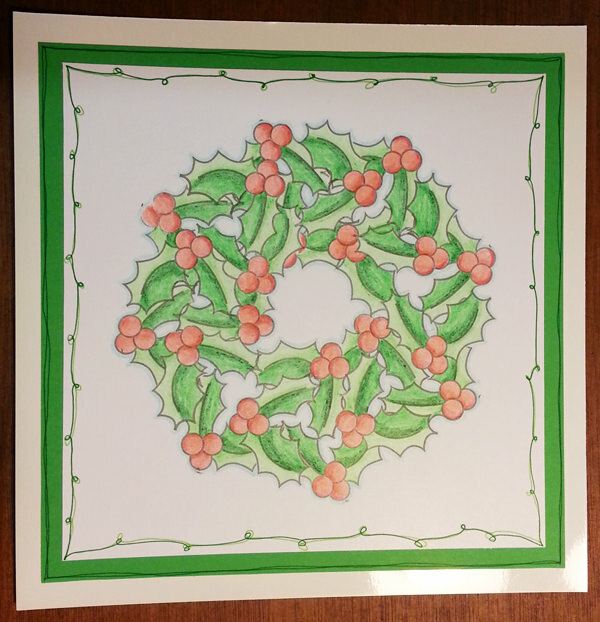 I have used masking and repeat stamping to create the wreath which I have simply coloured using pencils for a soft finish. This entry was posted in Uncategorized and tagged cardmaking, Christmas cards, Christmas stamping, Holly Wreath, mask stamping, masking, repeat stamping on October 28, 2013 by blackflowercreative. 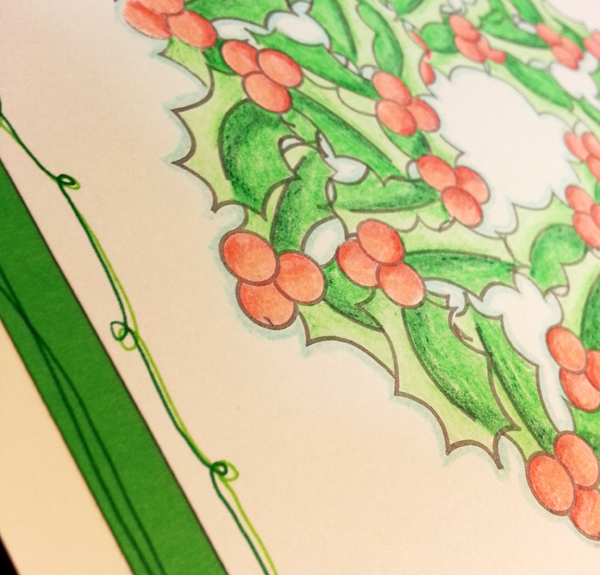 Today I have a Christmas card to share, using just one stamp; a lovely Holly branch. I started with the main image and then cut tiles to fit around the edge and spaced evenly. I have matted onto black to highlight the stamping. 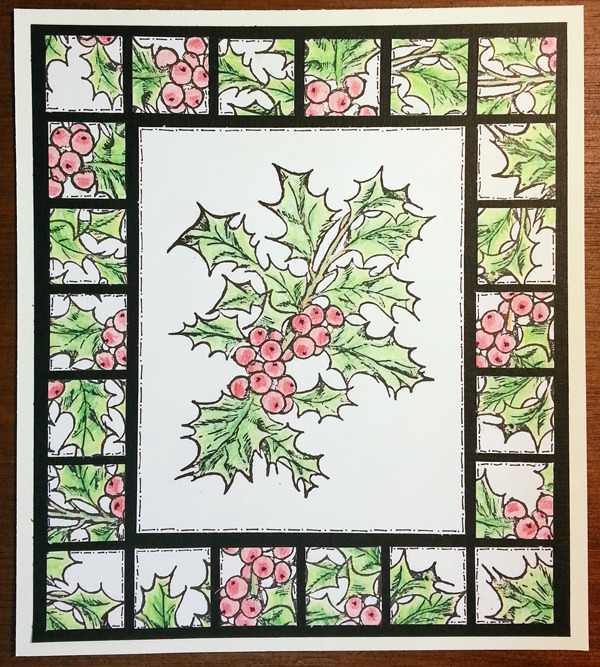 One Christmas card done … a few more to go! 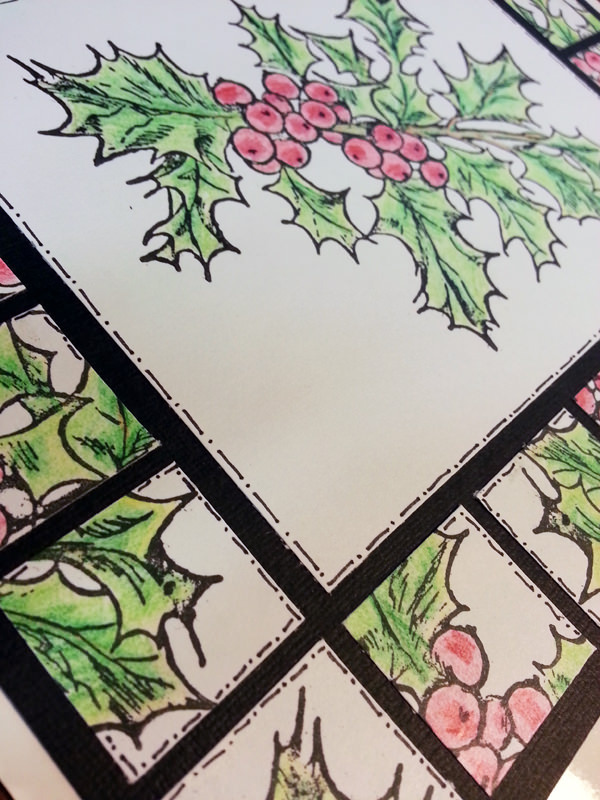 This entry was posted in Uncategorized and tagged Christmas Card, Christmas stamping, Holly stamp, stamping on October 26, 2013 by blackflowercreative. 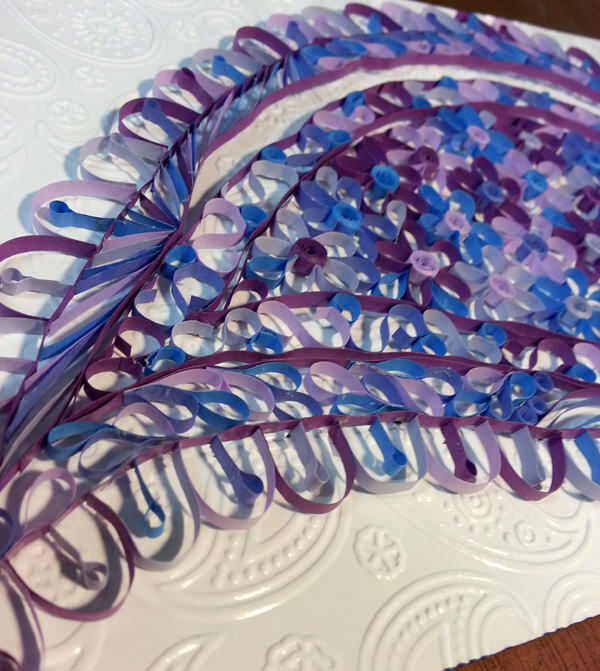 I have been “playing” with quilling a lot recently and would love to share my latest offering. I am a fan of paisley patterns and the colour purple so this seemed a natural design. 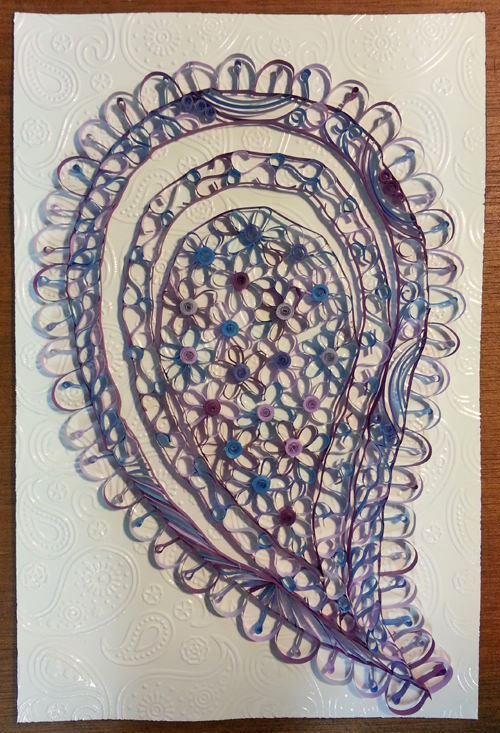 I have worked the piece in 3 individual sections and here it “sits” on an embossed paisley background until I can decide how best to use the piece. I have designed the quilling with zentangle in mind and have flooded the centre with lots of flowers. I just need to decide what to do with it now. 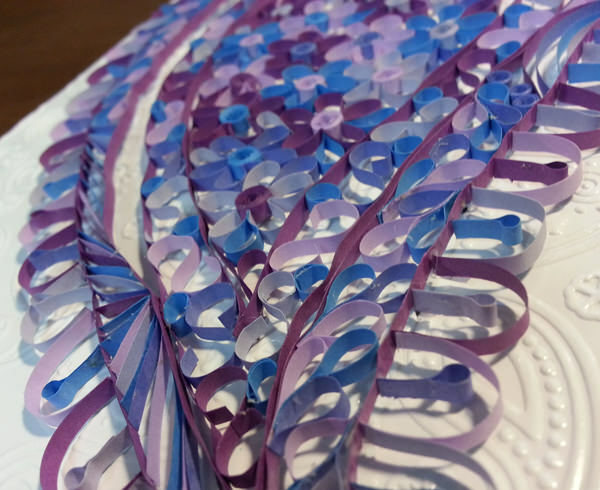 This entry was posted in Uncategorized and tagged cardmaking, paisley, Purple, Quilled Flowers, Quilled Paisley, Quilling on October 22, 2013 by blackflowercreative. 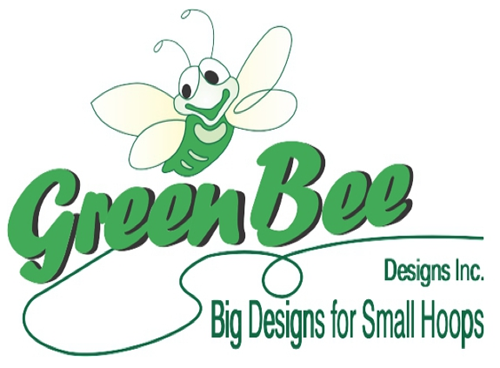 I would like to share an image today that I have been working on with Christmas in mind. 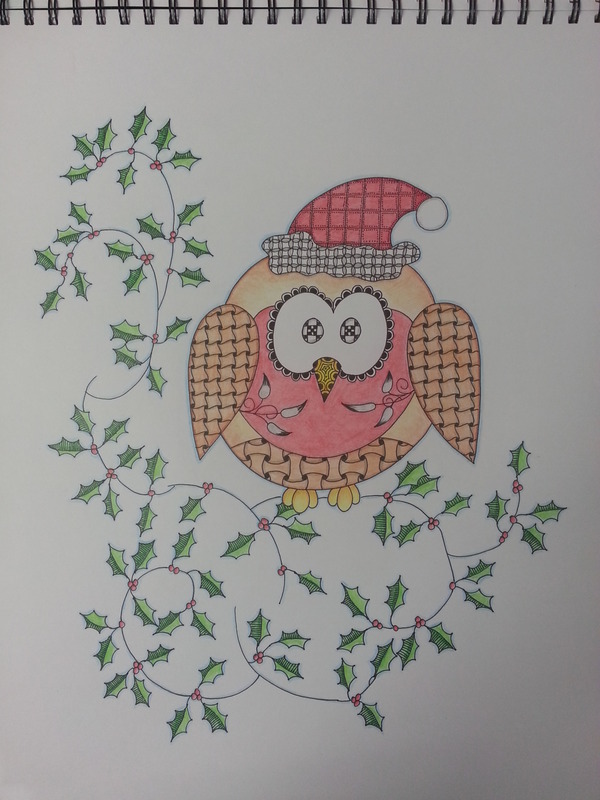 I have adapted my Owl design to become a Christmas Robin. This project remains very much a work in progress but this is Mk I. Hope you pop by again soon. 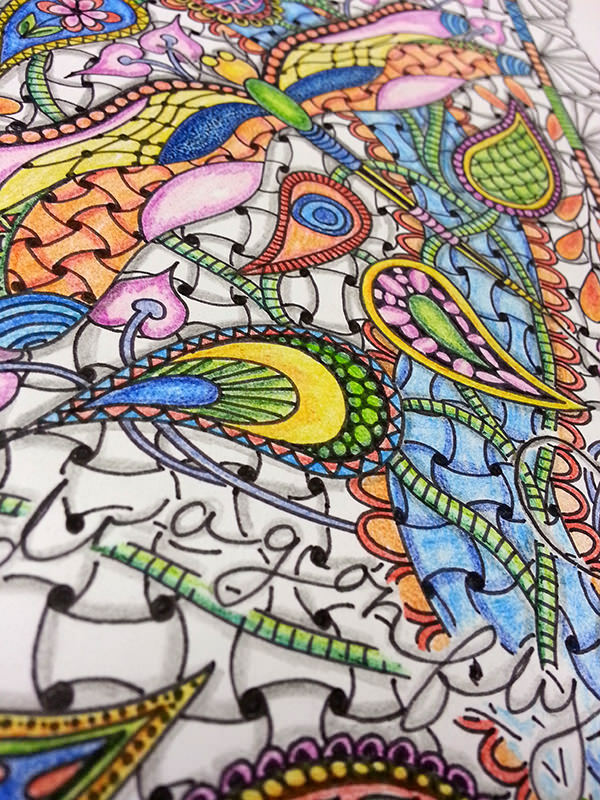 This entry was posted in Uncategorized and tagged Christmas, Christmas Card, Christmas Zentangle, Robin, Zentangle, Zentangle Robin on October 11, 2013 by blackflowercreative. 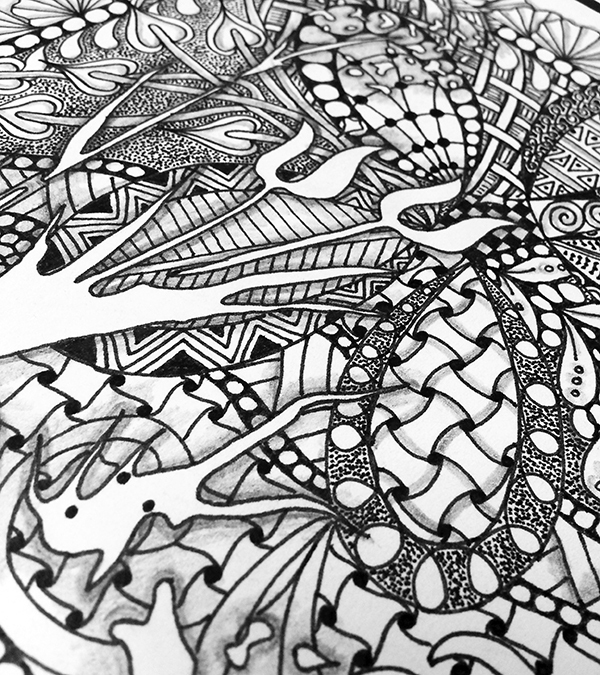 Today’s zentangle returns to the traditional black and white using the Tulip Silhouette Mask. 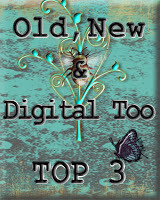 Further to yesterday’s post, I am absolutely torn whether I prefer traditional or colour…..I love both styles! 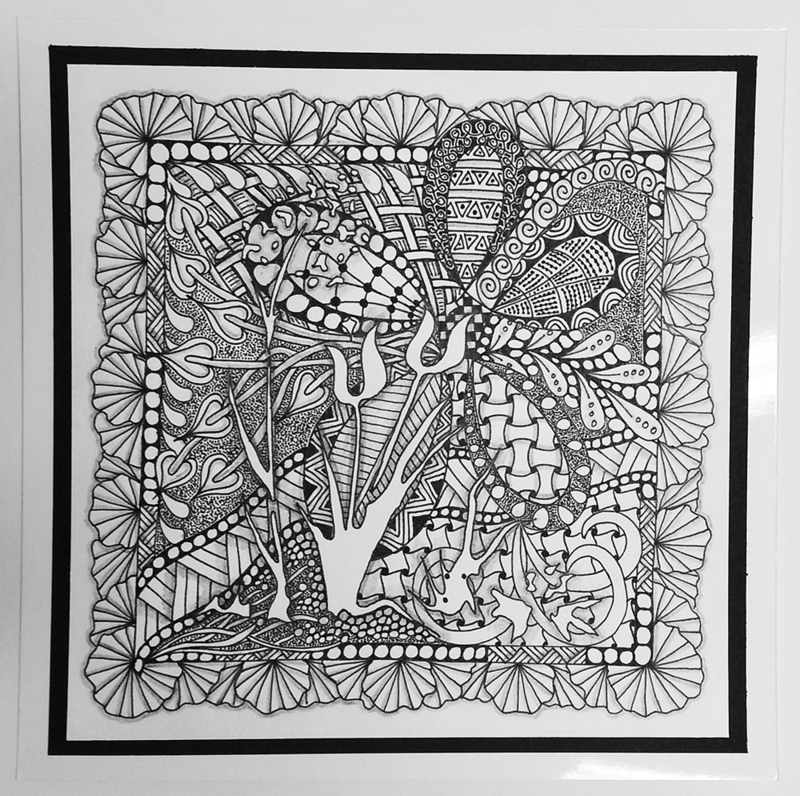 This entry was posted in Uncategorized and tagged Background, Floral, That Special Touch Mask, Tulip Silhouette Mask, Zentangle on October 5, 2013 by blackflowercreative. 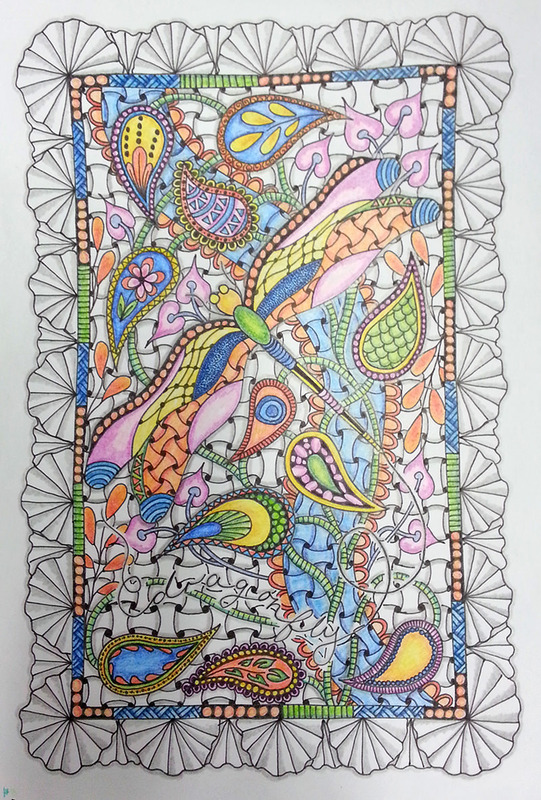 I am both thrilled and nervous to share my very first coloured zentangle. I would love to hear any comments. 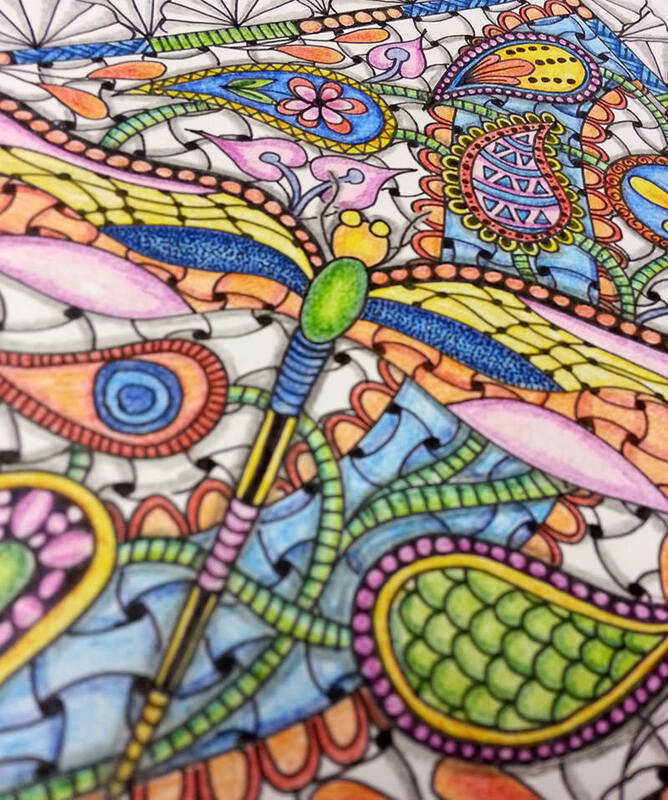 This entry was posted in Uncategorized and tagged colour zentangle, dragonfly, Dragonfly zentangle, paisley, Zentangle on October 4, 2013 by blackflowercreative.